Discover the advantages you get from tankless water heater installation in Madison. Tankless water heater installation in Madison, GA, offers property owners a fast and affordable way to reduce their bills, but that’s not all. Demand-type water heaters continue to grow in popularity, meaning new models - with new features - are available every year. Figure out whether they provide enough benefits for you to invest in an upgrade. The staff at Anthony Wimpey Plumbing has been serving the Greater Atlanta area for over 30 years. We stay abreast of the latest developments in plumbing and pipe accessories to deliver you the very best value for your budget. Interested in installing a tankless water heater? We’ll give a fair and accurate quote, and the work will be worth it. While not difficult to accomplish, the installation of any new water heater has a significant impact on how it functions throughout its life-of-use. Tankless water heaters last longer than every other type of water heater. The average lifespan of a tankless water heater is about 20 years, nearly double that of a conventional model. In fact, tankless models last longer than solar-powered or tankless coil and indirect units, and water-heating heat pumps as well. You get more bang for your buck when you go tankless, making them one of the most valuable water-heating appliances on the market. This is especially important as the National Association of Realtors (NAR) recently reported that people are staying in their homes longer. Some families install a new water heater as soon as they move to ensure they have ready access to as much warm water as they need. If you don't want to replace your water heater before selling your home, tankless is the way to go. In contrast, having to install a new conventional storage tank water heater could set you back $1,000 or more. That isn’t to say there aren’t other suitable options. Solar water heaters, for instance, last roughly 20 years and beat efficiency rates while offering the benefit of greener features. They’re also sometimes candidates for special federal, state and community grants, tax breaks and financing programs. Tankless water heaters provide ultimate comfort and convenience. 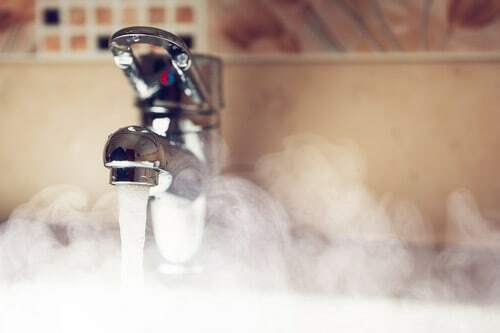 One of the biggest benefits of tankless units is their ability to provide hot water on demand. As soon as cold water enters the unit, it's heated and delivered straight to the tap. The supply is endless. You don't have to time your shower or wait an hour or more for it to heat back up. You'll never be stuck with soap still in your hair or be unable to freshen up before work. In fact, tankless units first became popular for their ability to solve these problems. While perfect for standalone solutions, on-demand water heaters can also act as support units for specific areas of your home. Say, for a hot tub located outdoors, or the master bathroom. One unit is suitable for a small property, but large homes and offices tend to have multiple water heaters. A large property might require two or more units to provide hot water to the whole house. According to the U.S. Department of Energy, one tankless unit provides you with 2 to 5 gallons of water per minute, though gas models have higher flow rates than those running off electricity. Instant access to hot water depends somewhat on location. Tankless units provide the fastest access to hot water when they are close to whatever water appliance or feature you’re using. If you purchase an underpowered unit or space it too far from your plumbing, you might wind up waiting for your hot water. Talk to a Wimpey Plumbing representative about the most efficient way to meet the needs of your property. Tankless water heaters don’t waste as much water - or energy. For Wimpey Plumbing, customer experience is our top priority. We want you to get the very best out of every dollar you spend. That goes for your everyday water bills, as well as the labor we provide. A tankless water heater maximizes the value of your utility expenses and helps safeguard your world. A study by James Lutz of the Environmental Energy Technologies Department of Lawrence Berkeley National Laboratory estimated that eight percent of the water used by the average family goes down the drain while waiting for water to heat up. As a consumer, you get billed for the energy needed to heat the water (and keep it hot) as well as the water itself and the sewer fees for its disposal. Over the span of a year, that's no small expense. A tankless water heater - whether used on its own or as a boost to an existing system - will save you money. More importantly, the instant heat provided helps save natural resources. You can save over six gallons per day when you upgrade. You'll save on energy too. Whether you have a gas or electric water heating system, small homes average 24 to 34 percent savings when switching to a tankless model. That savings goes to 27 to 50 percent for homes with multiple tankless units. Don't forget, many of the latest tankless water heaters on the market come with Energy Star approval. These hyper-efficient models don't pull any stops when it comes to scaling their energy use. They provide the most significant savings in the industry - regarding both resources and expense. They're a common sense component to a smart home or energy-efficiency plan. As industry leaders in the Madison area, Wimpey Plumbing will help you find the most advanced tankless units with the features you need the most. 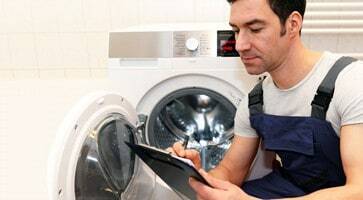 From push-button ignition to pilots on standby, we will give you the best options for slashing your energy and water use right along with your monthly bills. That doesn't mean installing a tankless unit will be cheaper than a traditional model, but you'll win concerning overall costs. Tankless water heaters are easier to maintain and repair. It’s true. You’ll pay a bit more to install a tankless water heater in comparison to a storage tank unit. Maximized convenience and ultra-comfort might be worth it all on its own. When it’s not? 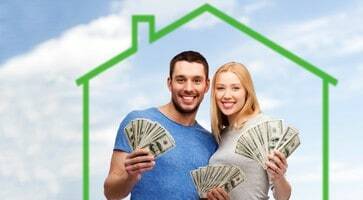 All you have to do is look at the ongoing responsibilities you’ll have as a property owner. Storage tank models are a major pain. 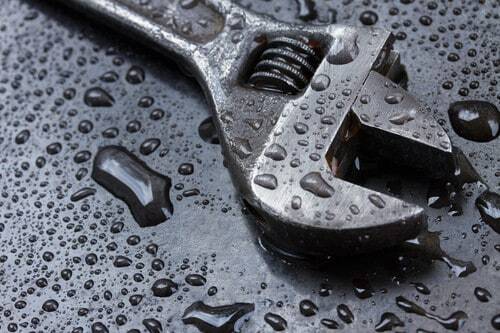 They’re drained at least once a year to prevent sediment buildup from destroying your water heater. The sludge they create can lead to damaged pipes and clogged appliances too. Your new dishwasher? That sleek new ice-making fridge? The junk your water heater puts out could put them to an early end. In contrast, with a tankless water heater, silt and debris isn't a problem. The unit sits near a sink or appliance, and cold water runs through it once you turn on the hot water tap. By using gas or electricity to warm the water, it gets delivered only seconds later. There is no build up or harmful chemicals. There's no need to leach the system or insert anode rods -- or to pay someone else to do it for you. At most, you'll flush the unit out with a vinegar rinse once a year, per manufacturer's instructions. 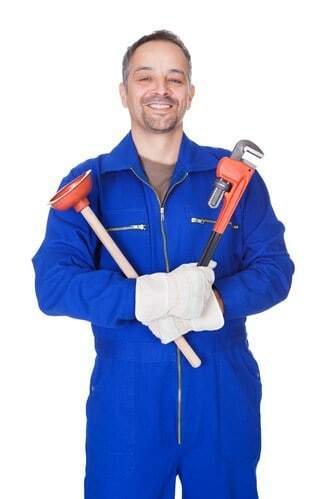 At times when there is an operational problem, you can count on affordable repairs. When a storage tank model suffers leaks and other issues, the only fix available is often replacement. Contact Anthony Wimpey Plumbing about tankless water heater installation in Madison, GA, and find out how these units will benefit your home.